We are a trusted business entity with our underlying interests in supplying and distributing a wide variety of packaging machines and materials. 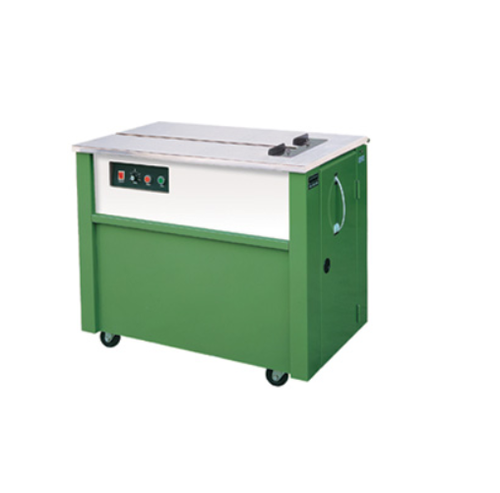 Serving the needs of several industries our range is fabricated using high grade raw material. We offer various tools which are commonly used in many industries from automotive to woodworking. These are tested well before dispatch and are made from excellent quality material and advanced technology.These are offered in various shapes and sizes based on the customers requirement. These are known for their perfect finish, exact in dimensions and sturdy construction. Our range of products include Case Sealer, Strapping Machine, Shrink machine, Continuous Bag Sealing Machine, Battery Operator Tool, Pneumatic Stapler & Nailing Machine, Edge Protector, Line Automation and Stretch Wrapping Machines etc.